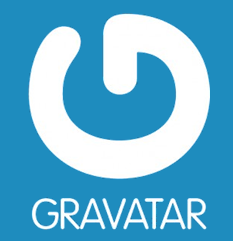 We use Gravatar as a way for our users to upload a profile picture. Gravatar lets doxy.me and other websites display user-provided pictures from a central location. Go to gravatar.com and create an account with the same email you used to register for doxy.me. When you upload the picture there, it will display on your account.